While you’re decorating your house and planning dinners and gatherings this holiday season, be sure you take measures to ensure none of your guests or visitors injure themselves while on your property. 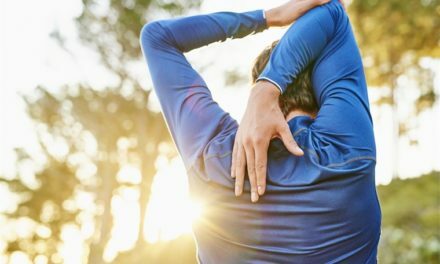 Besides avoiding a lawsuit, preventative measures are also good for those going through a recent divorce and share custody of kids. Being proactive keeps kids safe in a new home and courts happy. Keep these tips in mind to make your residence safe. Slips and falls are common when pathways are covered in ice. Even if you aren’t expecting company, keep your driveway, porch and walkways clear of ice as well as snow that may cover the ice. 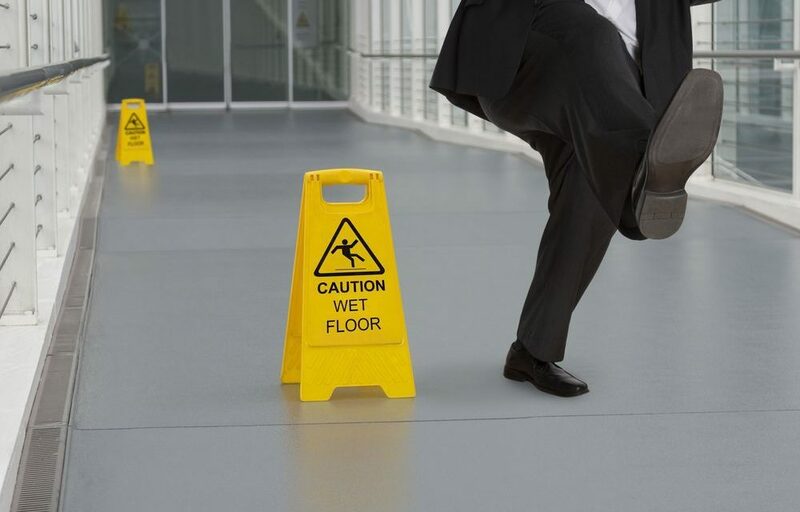 Should someone slip and fall, you could be held liable for the resulting injuries. In regards to a recent bitter divorce, your ex-spouse could use the fact that you don’t keep your property free of ice as proof you aren’t fit to have custody of your kids. If you’ll be serving up some of your best dishes at a holiday dinner or party, pretend as if a health inspector is watching you. Failing to properly wash your hands or your prep area, or not thoroughly cooking dishes can result in food poisoning. If you’re working with a family law firm like Cordell & Cordell for your recent divorce, you could be sharing the holidays with your soon-to-be-ex-spouse. If your ex plans on bringing new people to your house for a gathering, ask if anyone has food allergies to keep disaster at bay during this fragile time. Your normally docile dog could become riled up when there are a lot of people in the house. Even if there aren’t many guests, there could be an individual who isn’t good with dogs. It’s best to err on the side of caution and put your pooch away when company is over to avoid a dog-bite incident. This is an especially good idea when guests bring their kids, who may not know how to behave around new dogs. Do you plan on serving alcohol at your upcoming holiday party? If so, know you should look after guests and make sure they do not get behind the wheel if they’re intoxicated. 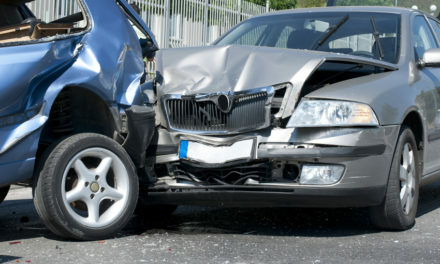 If one of your guests drives drunk and causes an accident, the victim can hold you legally responsible and sue you. This falls under what’s known as “social host liability”, and it varies from state to state. It’s a good idea to speak with your home insurance provider and let her or him know you plan on hosting a party with alcohol. Your agent can let you know how much legal coverage you have with your home insurance policy. Other than looking out for signs of intoxication, you should also recommend your friends choose a designated driver if they plan on drinking at your party. As you’re clearing your property of dangerous ice, use the same care when decorating your home. Specifically, check to see whether some decorations can become tripping hazards. Hanging or elevated decorations should be double-checked to ensure they won’t fall and strike someone on the head. Inside your home, position harmful plants, especially poinsettias, well away from the reach of pets and children. Is that toy you’re thinking of giving a child noted on a recall list? If so, it could prove dangerous, and you could be held responsible for resulting injuries. Keep your conscience clear by checking current toy recall and hazard lists before making a purchase. Additionally, take note of the recommended age range of toys before buying. 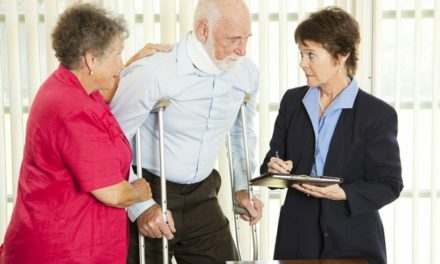 A domestic litigation firm like Cordell Cordell can tell you it’s important to err on the side of caution when potential legal matters are concerned. Legal disaster can strike even during the most wonderful time of the year. 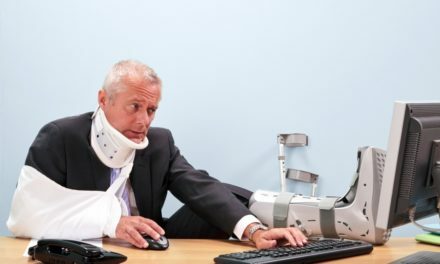 Be prepared by talking with legal professionals to see how you can avoid personal injury lawsuits, and how to have a great holiday with your family if you’re recently divorced. PreviousWhat States Require Sexual Harassment Training?